J.M. 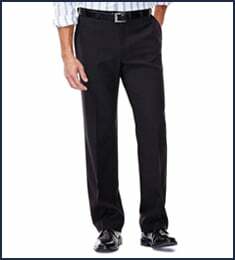 Haggar Premium Stretch Suit Pant - Pleated Front is rated 4.9 out of 5 by 8. 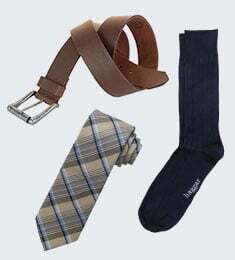 Rated 5 out of 5 by Poppag from The color I wanted a brown suit and no one carry's this color. 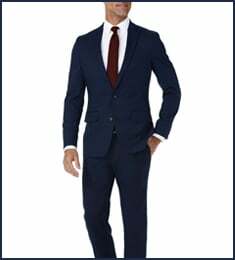 I knew Haggar would fit because I have other Haggar suits like this so I ordered it. Love it and got several compliments. Rated 5 out of 5 by Gramps from Dependable. 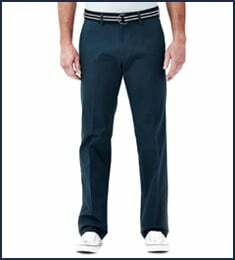 Always the same size, same great waistband, same great fabric. I stick with them. Rated 5 out of 5 by mah22 from good fit. these pants fits perfectly. I would certaily buy from this company again. Rated 5 out of 5 by Charles Tyson from LOVE THESE PANTS! I especially love the elastic waistband. It's THE BOMB! Rated 4 out of 5 by Shirl from Poor quality of the fabric The fabric was very thin for a dress pant. The fit was great but I did not like the fabric.